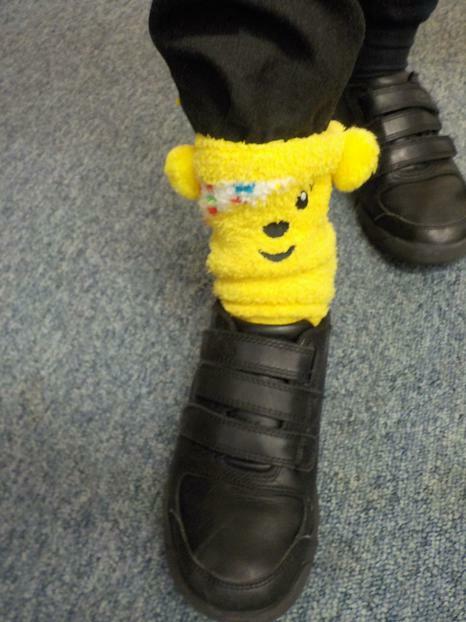 Today's t-set was held in aid of Children in Need. 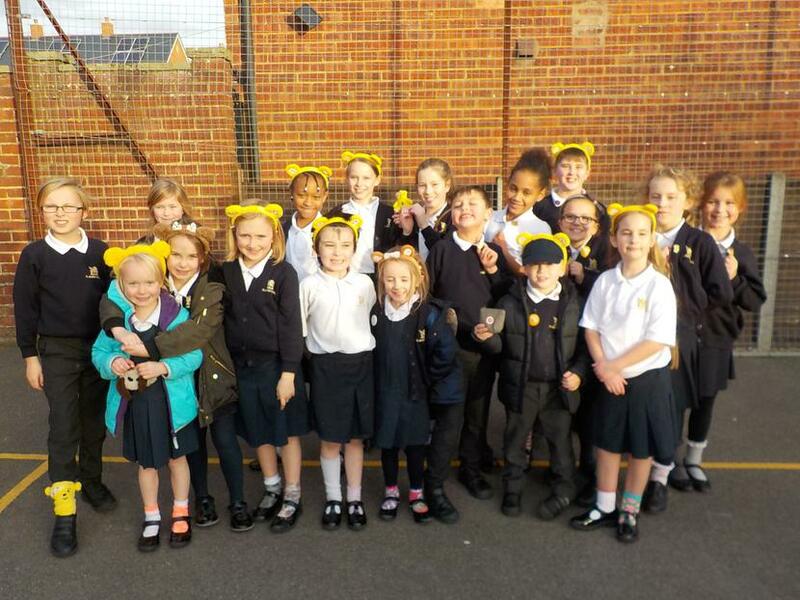 Children wore their Pudsey Bear ears, pins and socks in support of the charity and the school raised £101. Well done St Mark's!